Bolton striker Josh Magennis will miss the visit of QPR after sustaining a calf injury on Northern Ireland duty. His two-week absence could mean a debut for new signing Christian Doidge, who joined on loan on deadline day from Forest Green Rovers with the deal set to become permanent in January. Despite the international break manager Phil Parkinson is set to continue to rotate. He had made five and four changes in Wanderers' last two games as he seeks to return to winning ways. QPR midfielder Josh Scowen will be fit after recovering from a knee injury which sidelined him last time out. The international break has given Geoff Cameron, who made a short, late debut just hours after joining on loan from Stoke on deadline day, a chance of making his first start. Defender Darnell Furlong (knee) and midfielder Sean Goss (back) are working their way back from injury. However, midfielder Olamide Shodipo has been ruled out for four months after surgery on a thigh injury. Bolton are winless in six league matches against QPR (D2 L4) since a 2-1 win in the Premier League in March 2012. 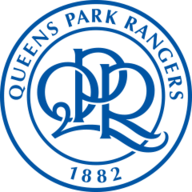 QPR are unbeaten in their last three away league matches at Bolton (W1 D2) since a run of five consecutive league defeats there between April 1997 and March 2012. 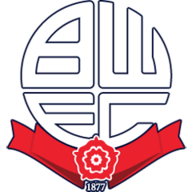 Bolton have 11 points from their six matches so far (P6 W3 D2 L1) - last season, it took them 16 matches to win 11 points. QPR goalkeeper Joe Lumley has kept a clean sheet in his two league appearances this season - the last Hoops goalkeeper to record a clean sheet in three consecutive league appearances was Rob Green in December 2015. 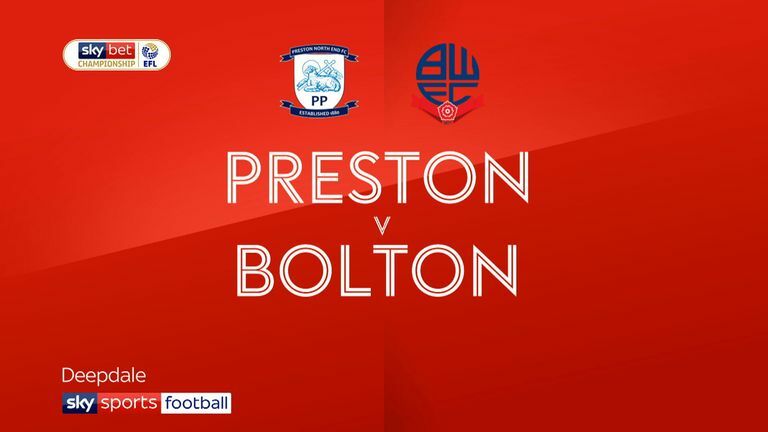 Bolton haven't scored a first half goal in a home Championship match since March - their last six goals at the Macron have been scored in the second half. 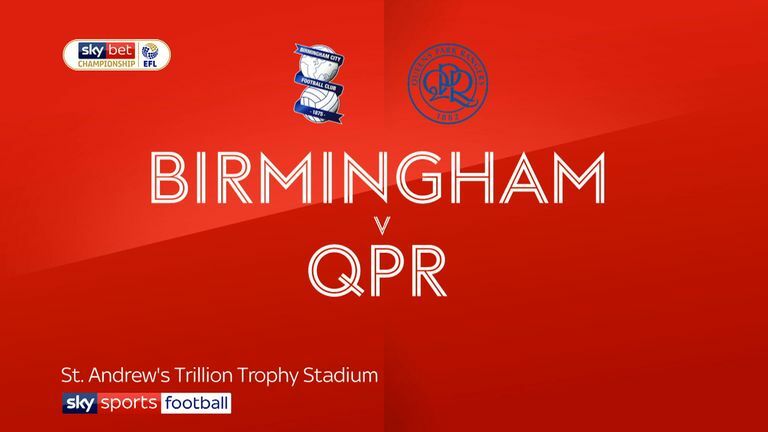 QPR have collected just two points in their last eight away Championship games (W0 D2 L6) since winning 3-1 at Aston Villa in March 2018.